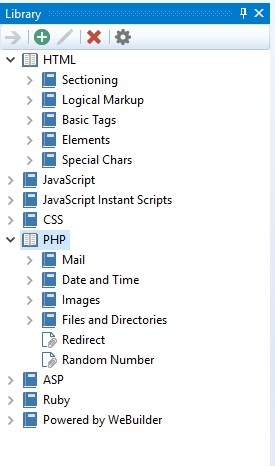 Is there a way to Create Folder (Category) In Code Snippets? I know that. I would like to create Category not Subcategory. I think I must have room here, do not put me in a box named neutral. It is not practic at all changing dinamically snippets category. I would like to have a library of snippets for productivity (see image below).